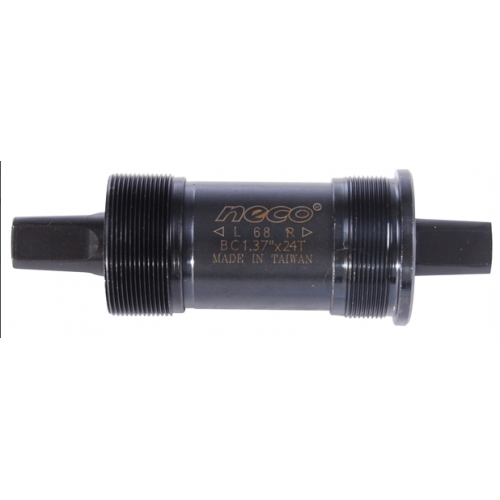 Sealed Cartridge Bottom Bracket 68 x 110.5mm .. Sealed Cartridge Bottom Bracket 68 x 113mm .. Sealed Cartridge Bottom Bracket 68 x 115mm .. Sealed Cartridge Bottom Bracket 68 x 118mm .. Sealed Cartridge Bottom Bracket 68 x 122.5mm .. Sealed Cartridge Bottom Bracket 68 x 127.5mm ..